Sorry this is so brief, but this post is coming to you from the BJH mobile blogging centre. Wow – what a weekend so far! Yesterday’s 8 hour affair was memorable for sure. I managed to catch a few innings on static-filled AM radio, but then the rains came in and I assumed that the game was called since nothing had happened for 3 hours. Then I drive home, and the Blue Jays still won the game! 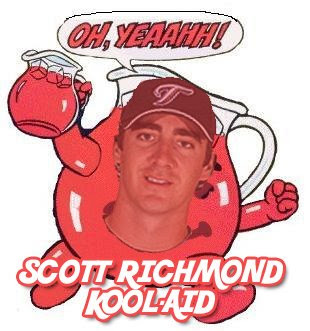 Incredible – it wasn’t exactly Scott Richmond’s best performance, but it still kept the Jays in the game long enough to get the bats going. There was also a very very rare bad appearance by the bullpen – not sure what was going on with Carlson/League last night. Today’s 5-4 win was also another memorable game – Halladay had it dialed in all day long. I managed to catch the 9th inning, and what would have been B.J. Ryan’s second blown save of the week. Thankfully Jason Frasor came in to clean up the mess – I’m starting to rethink my evaluation of Frasor, he really is a great pitcher and has shown he has a lot of talent. I’m not saying he should be a candidate for the closer role, buy Frasor is no longer expendable in my mind. Have a great Easter Weekend folks, and let’s celebrate this incredible 6-1 start! Nice outing by Frasor, but I personally think he has a lot more making up to do before he’s not the forgotten man. Certainly this makes me less nervous to hand him the ball. A few more outings like this and I’m sold. Frasor moved his way up the bullpen ranking with yesterday’s performance for sure. He could’ve cracked under that tremendous pressure, but he didn’t. 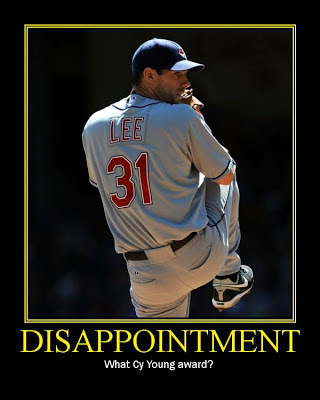 He came into the visitor’s park with a narrow one run lead, and struck out one of the Indians’ best hitters to win the game. Incredible.